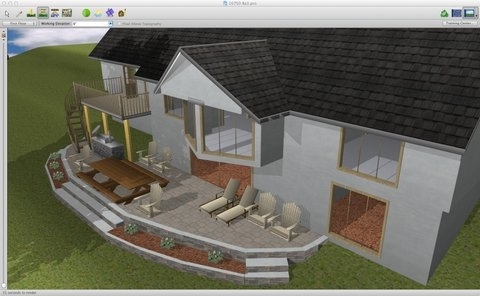 So far webicine has created 2 entries. 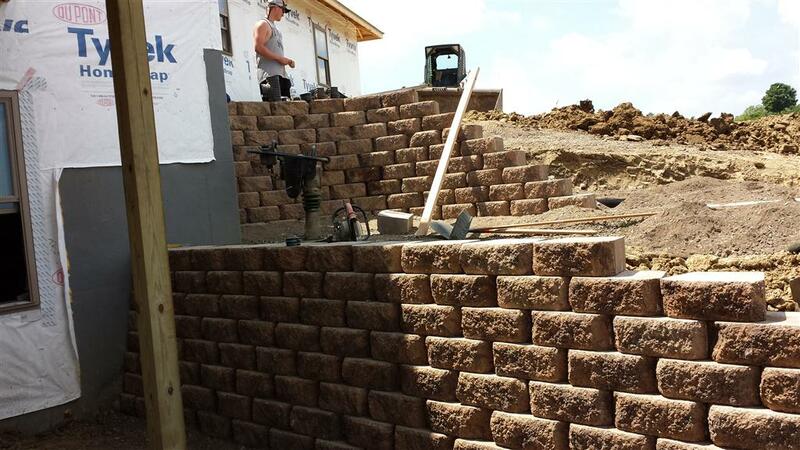 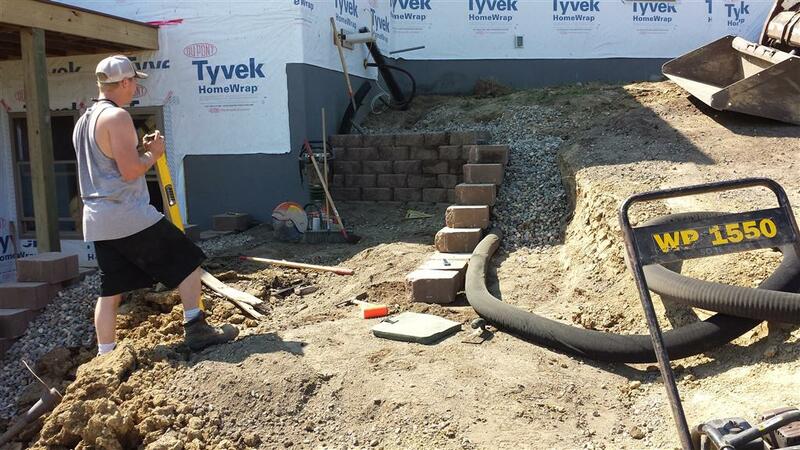 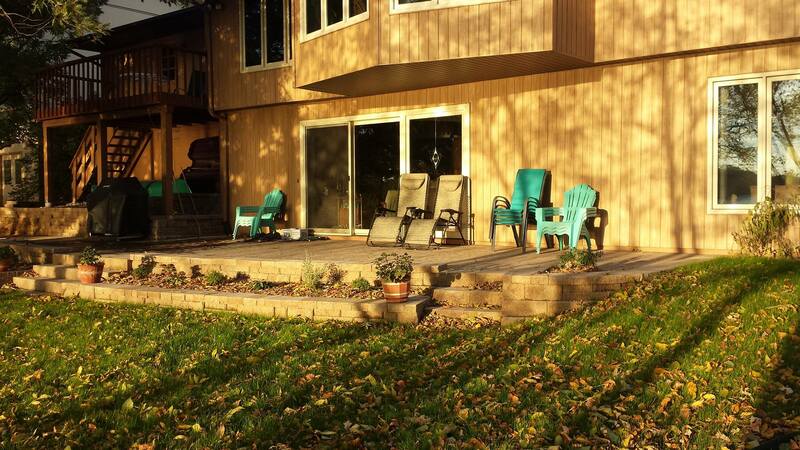 This is a photo gallery of a retaining wall we built for some new construction in Eden Prairie. 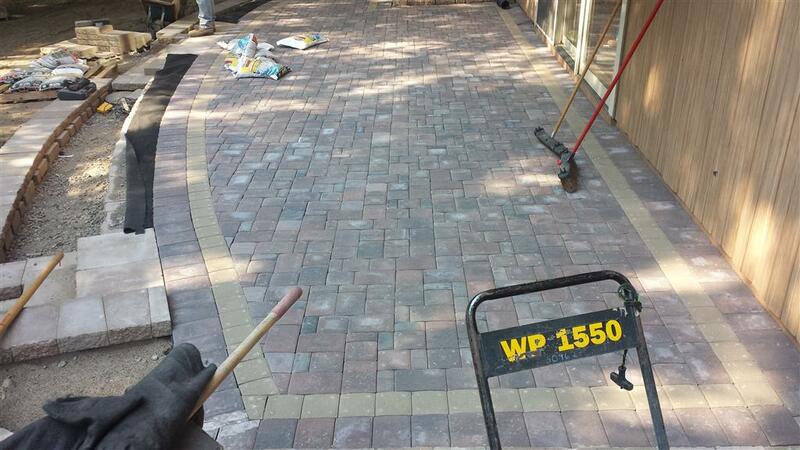 Here are some pictures of a paver patio we finished last year. 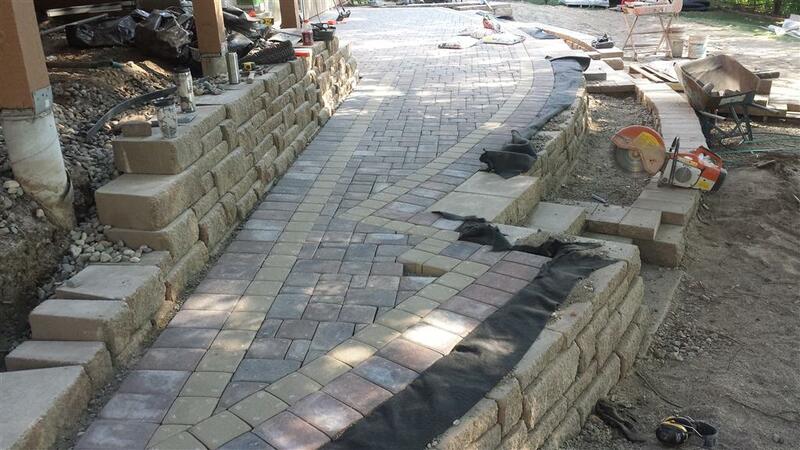 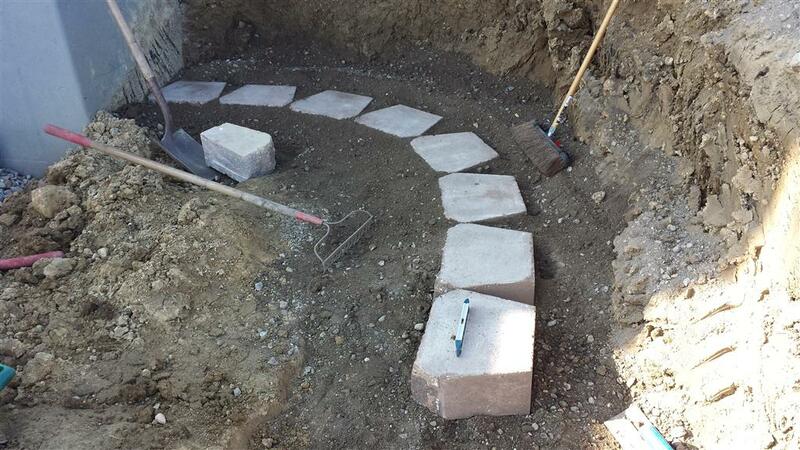 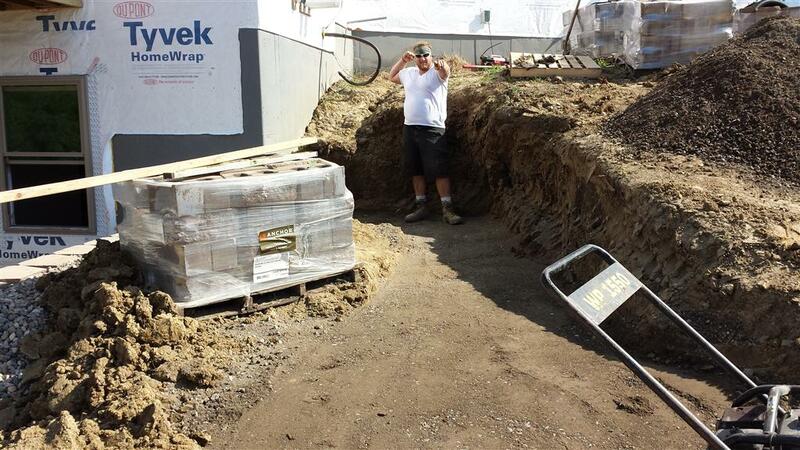 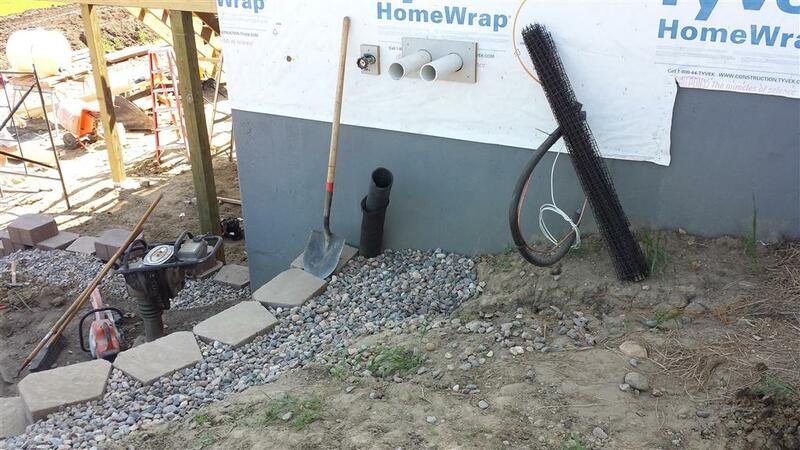 Call us for all your Hardscaping needs. 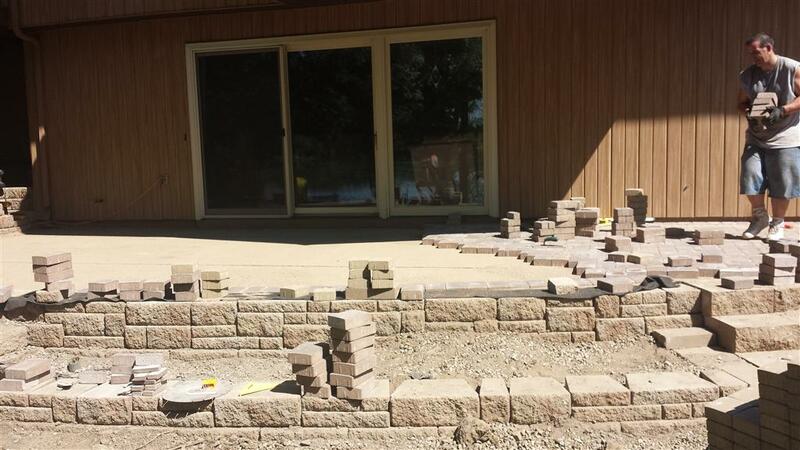 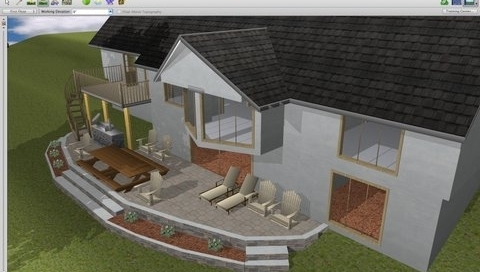 Walls, Pavers, Fireplaces, Outdoor Kitchens/Bar.